These pairs will never break! (SPOT.ph) Finding the perfect pair of sandals that you can wear to the beach can be pretty tricky—they need to be durable and look elegant. But ever since Salt-Water Sandals came into the picture, the hunt for the perfect beach-ready pair was over. 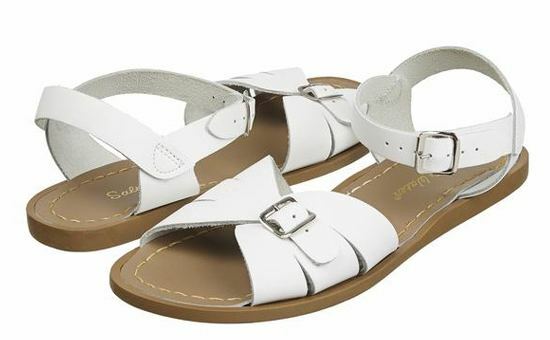 The American footwear brand has been a cult classic in the U.S. for over 70 years now and they're known for their waterproof leather sandals that come in classic styles. 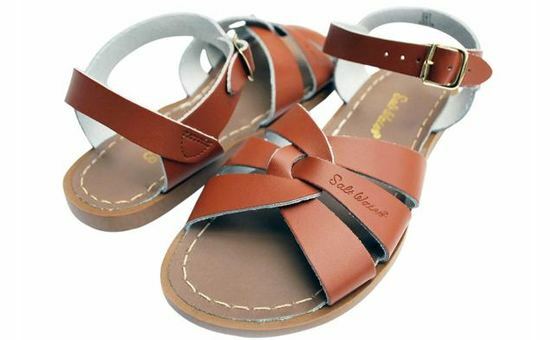 The sandals are all made with genuine leather that's coated with a water sealant so they don't stretch or crack even after they get wet. 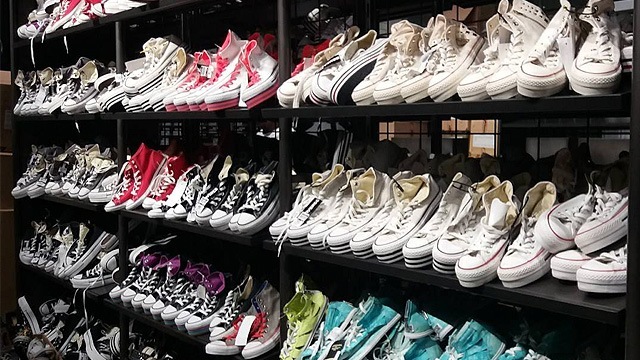 The soles are made with vulcanized rubber, making them very durable. 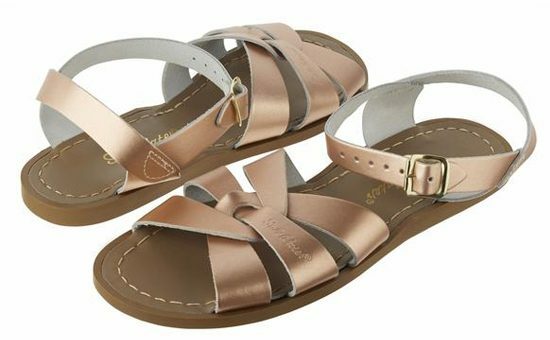 Plus, the sandal molds itself to your feet with each wear, so they fit you perfectly over time. 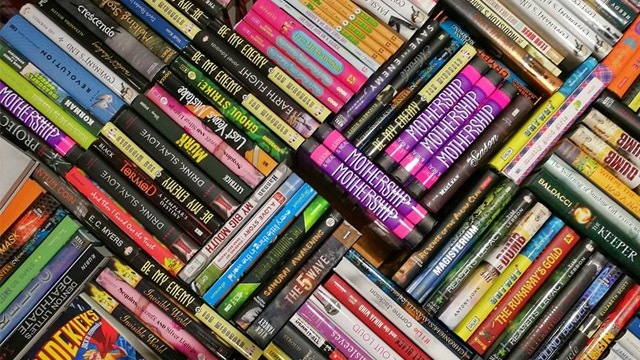 Did we mention that they're all handmade? 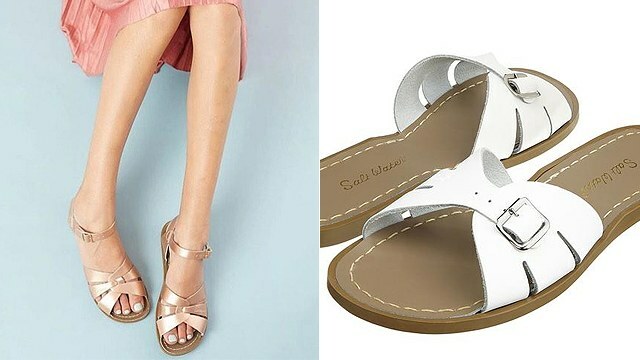 Salt-Water Sandal is available at Rustan's Makati, Rustan's Shangri-La, Common Thread (Greenbelt and Power Plant Mall), Mothercare (Greenbelt and Bonifacio Global City), Playground (Trinoma and Robinsons Magnolia). 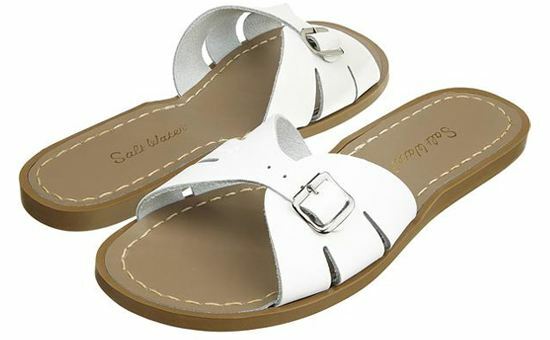 You can also shop Salt-Water Sandal online. For more information, log on to Salt-Water's Facebook page.